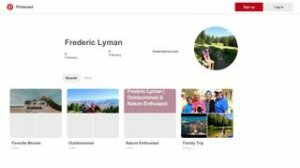 Below are the links to all of Frederic Lyman’s social media pages. Some of the connections are to business apps and some are collected to apps that Frederic finds interesting. 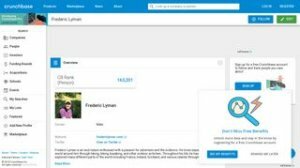 Frederic loves to us social media apps to assist him in his daily tasks and his career. He feels that with each year we have more useful apps than we ever imagine. Please feel free to browse all of his connections and follow me if you would like. 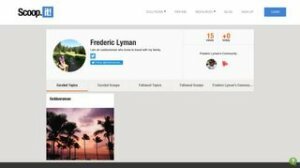 I also invite you to check back often to see what updates Frederic Lyman has made to this page as we will be adding links whenever we find useful apps.